Began insurance career in 1985 and has experience in various aspects of the industry. 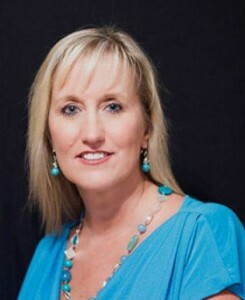 She has been with McMahon Hadder since 2008 and works out of both our Destin and Pensacola offices.  Specializes in homeowners, boat and automobile insurance and currently serves on the ASI Agents Advisory Board. Kim was born in Milton, FL and lives on Pensacola Beach. She has 2 sons and a stepdaughter, Stephen, Colby & Amy. Kim enjoys spending time with her 3 granddaughters.